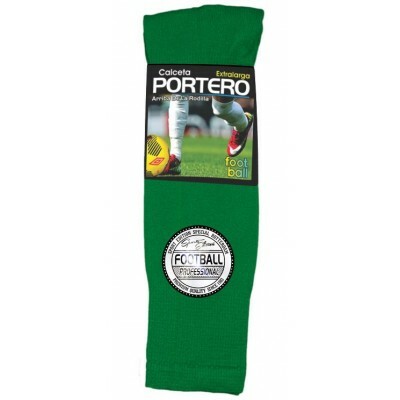 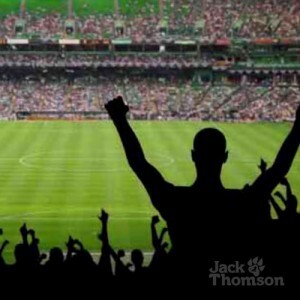 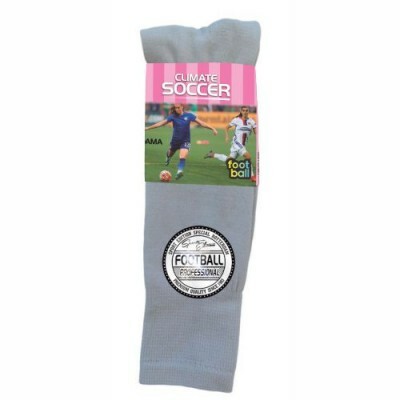 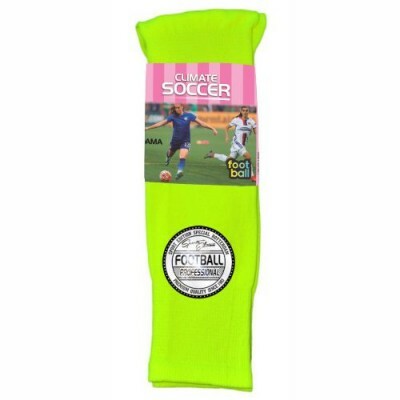 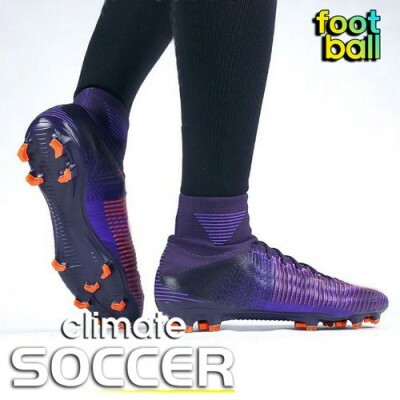 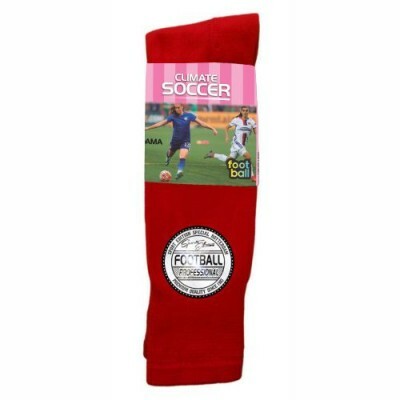 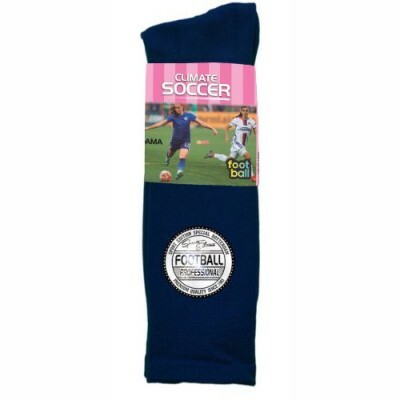 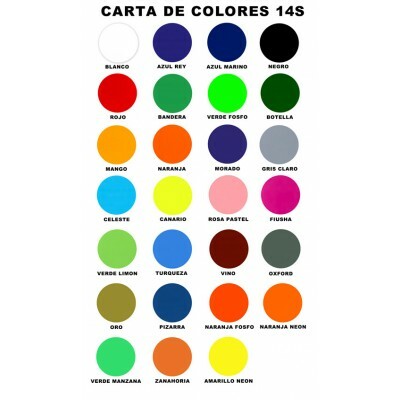 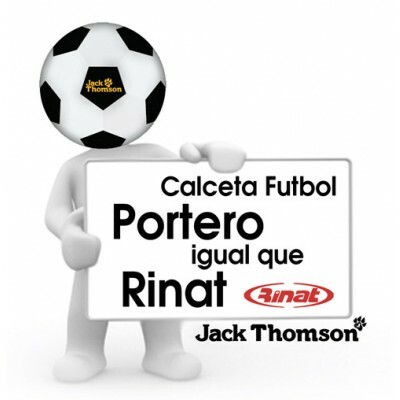 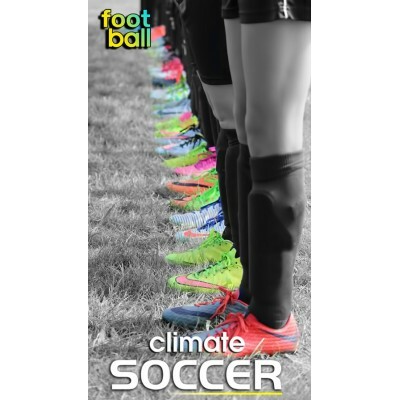 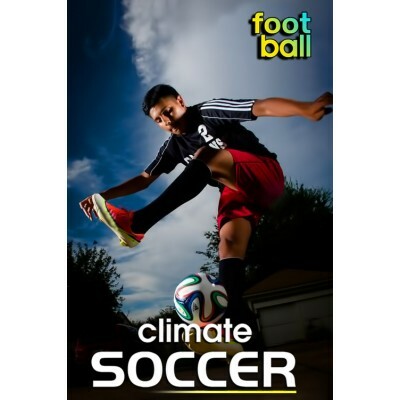 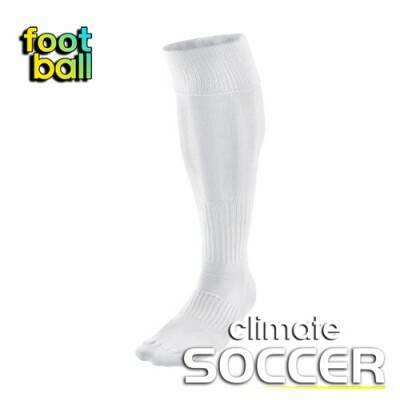 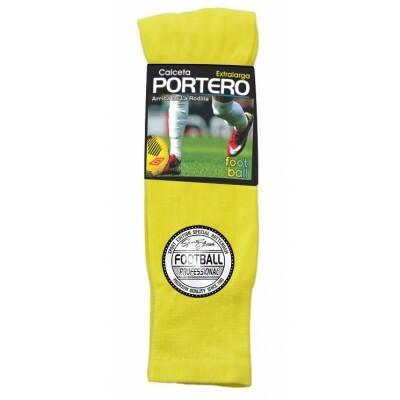 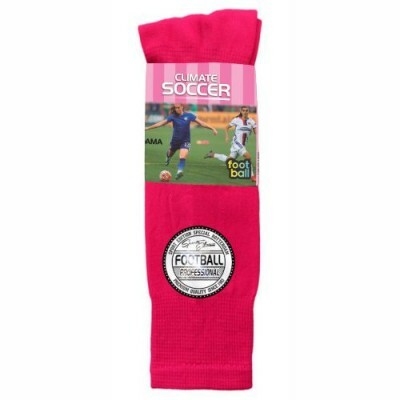 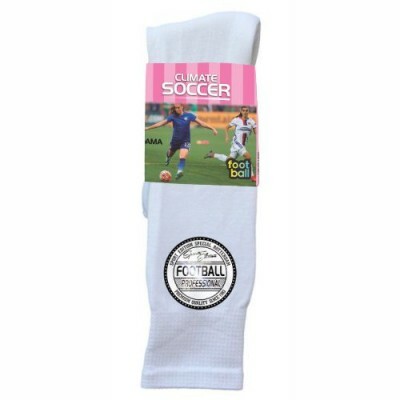 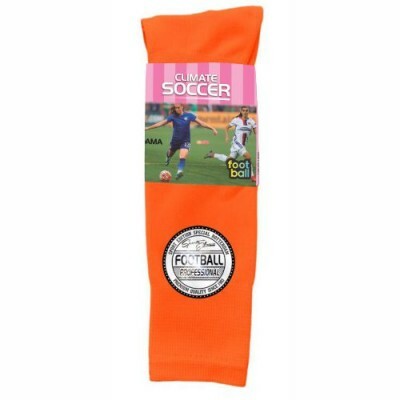 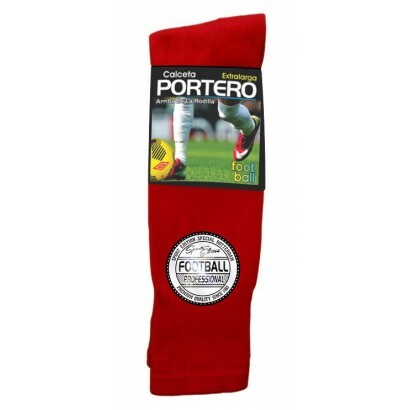 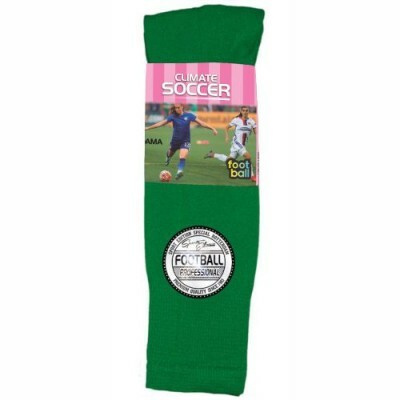 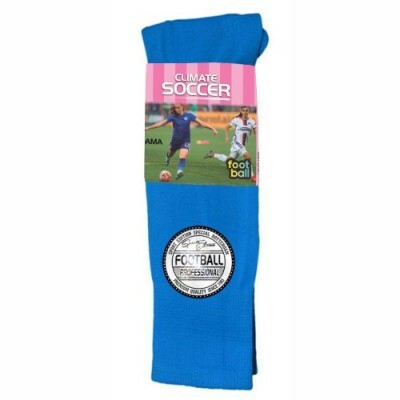 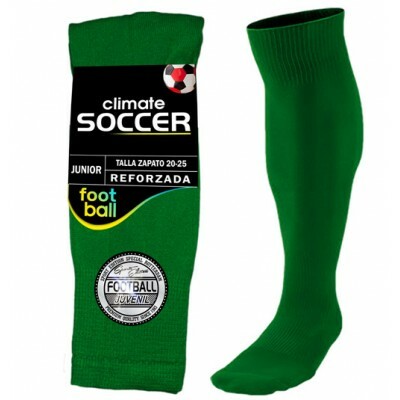 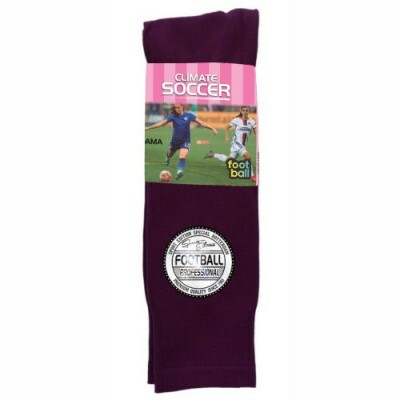 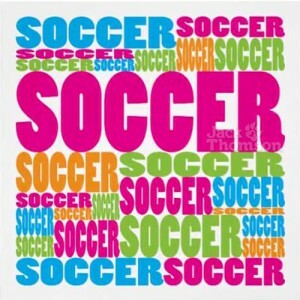  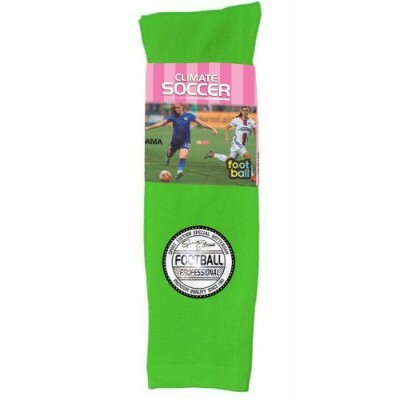 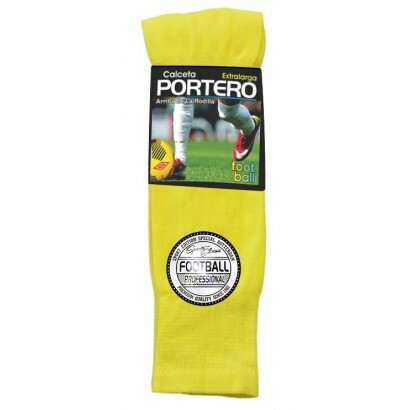 Best manufacturer of soccer socks, 35 colors available. All orders placed can be sent to the USA. 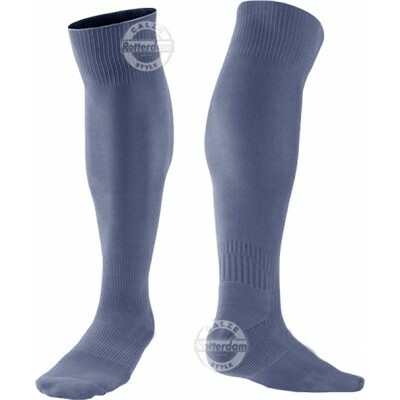 The Racotex Goalkeeper over the knee soccer socks has become a must have item for all goalkeepers..
Top quality knitted foot with compression support through the arch and fully shaped heel. 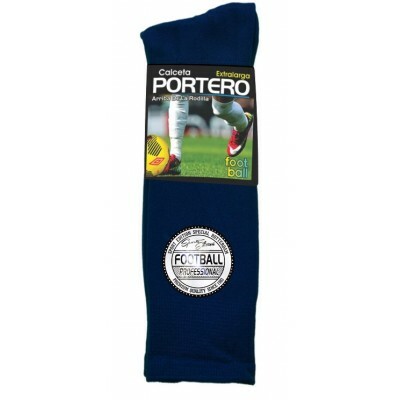 Rear panel support-knit enhances circulation through the calf area, and special weaving process allows tremendous breathanility. Flex zones for the knees at the front of the extended top of the sock ensure that the keeper has an extra layer of protection against scrapes and friction burns.